Suds Creative works exclusively with car wash businesses, which allows us to focus our time on what makes your industry different. We get to know our clients and their customer base before we begin any project to make sure you see the ROI you deserve. Carwashes got a whole lot cooler. one automated system that collects & tracks valuable customer information. 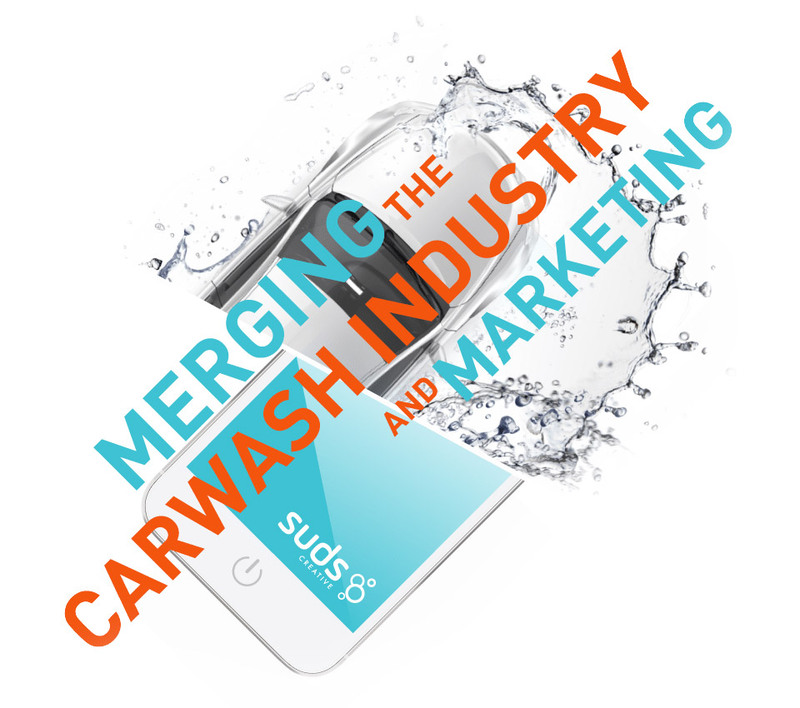 At Suds we create car wash marketing that works. Our technology allows for integrated, and automated, customer marketing experiences that drive revenue. Our mission is to increase revenue for our clients, while enforcing a positive brand. Put a different way: We make you look better, and we make you more money. We live and breathe your business. We don’t try to impress you with marketing buzzwords, we will impress you with results. We set your business up with our proven system that gets you more customers with less effort. A lot of marketing companies talk about ROI. We live ROI. Finding that balance between what looks really good and what works really well. That's the space we operate in.